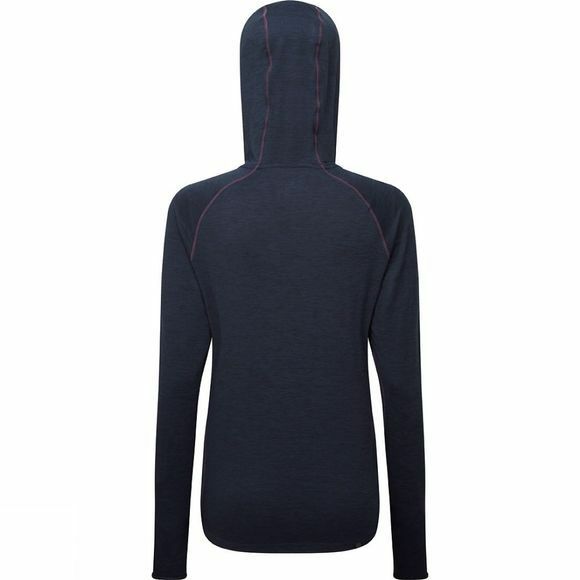 From the warm up to the warm down and the miles in between, the momentum workout hoodie from Ronhill is the perfect layer to keeping you warm during your workout regime throughout the colder seasons. This hoodie is an essential part of your running kit which is both breathable and has a 1/2 zip for ventilation to give it a more comfortable and relaxed fit. This hoodie pairs well with running shorts or tights and also features a secure pocket to store all your essentials throughout your journey.